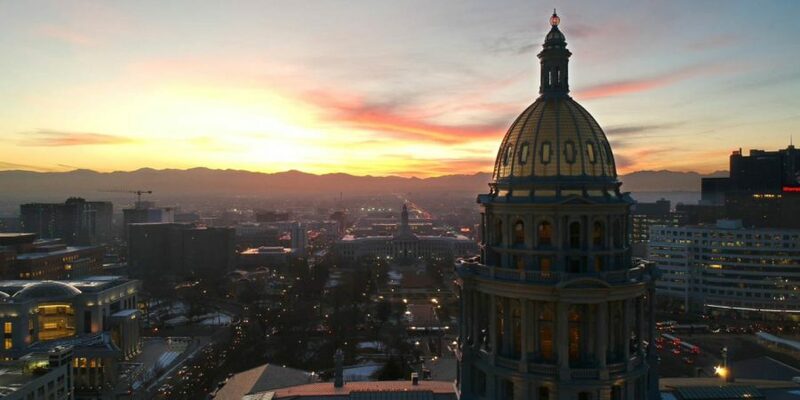 DENVER (AP) _ Colorado’s Legislature has approved a $30.5 billion state budget for the next fiscal year. The House and Senate approved the budget on Friday. It awaits Gov. Jared Polis’ signature. The 2019-2020 fiscal year begins July 1.